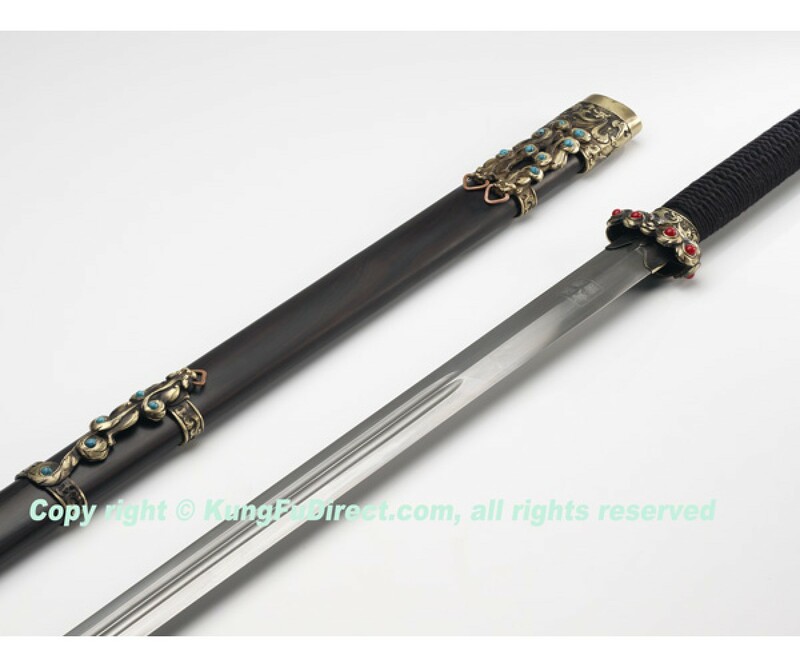 *Sword and Scabbard Weight: 5 lbs. 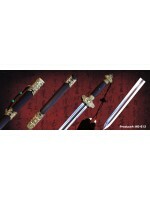 Collection series swords are presented by HanDing Martial Arts and LongQuan sword smiths. 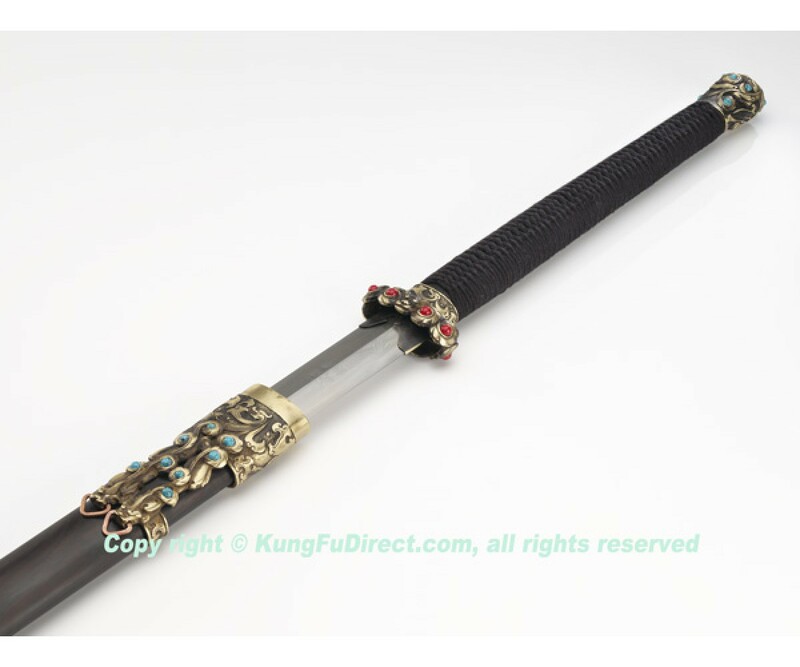 Distributed to you by KungFuDirect.com. 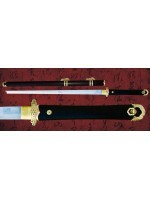 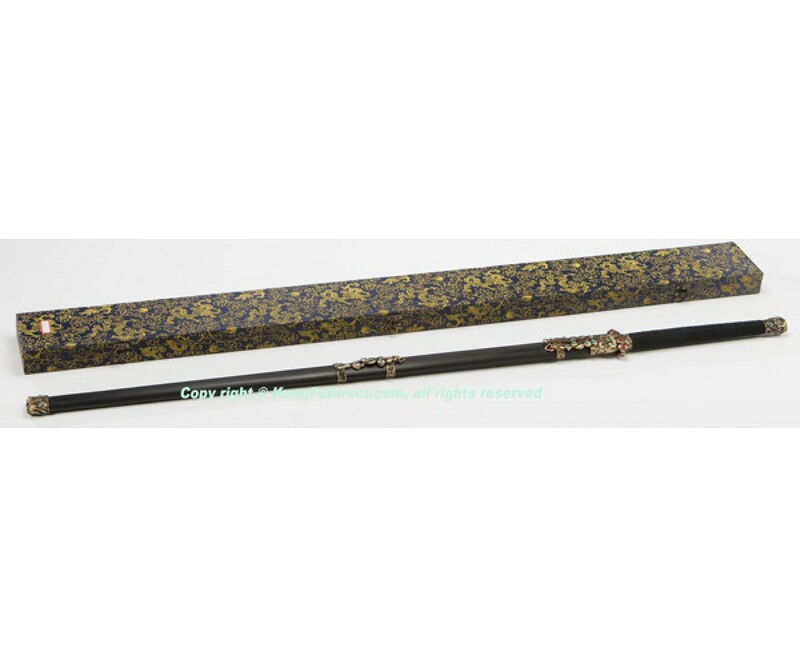 This sword is individually hand crafted, forged by traditional Chinese sword artisans, and has high collection value.